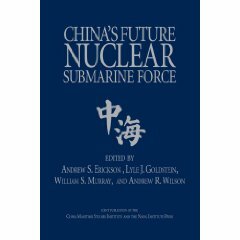 Andrew S. Erickson, “China’s National Security: Chinese and American Perspectives,” Course IEE2036, Yonsei University International Summer School, Seoul, South Korea, Summer 2010. China’s rapid development is reshaping the world in all dimensions. Like any nation, China has its own core national security interests. 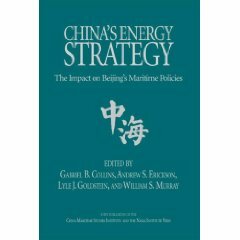 As the most dynamic great power in the international system today, however, China increasingly influences the interests of other nations even as those nations influence China’s interests. As the world’s greatest developed and developing powers, respectively, the United States and China are central to the development of world events in the 21st century. The most sensitive aspect of this vital bilateral relationship is the development of their militaries, particularly as China reclaims its status as a great power. This graduate-level seminar course will help students to better examine creatively, understand, and conduct their own original research on, Chinese military modernization. Class discussions will emphasize how these factors and developments can be addressed or affected by U.S. and Chinese policy choices. Multiple perspectives are welcome and ideology will not be imposed in any way; the emphasis will rather be on exploring vital issues by employing the most accurate data and analysis. 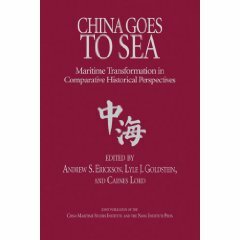 “China’s Maritime Development,” Spring Elective 672, Naval War College. 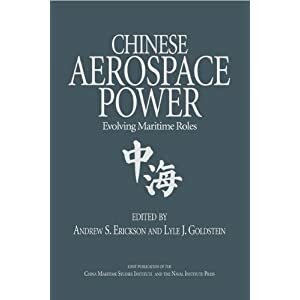 “China’s National Security,” Fall Elective 613, Naval War College.